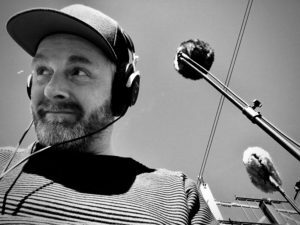 I am a field recordist and I capture cool sounds for film and sound effects libraries on any location in any recording format. After graduating from the Netherlands Film Academy in Amsterdam in 2003, I started working as a freelance sound recordist and sound editor for cinematic projects. 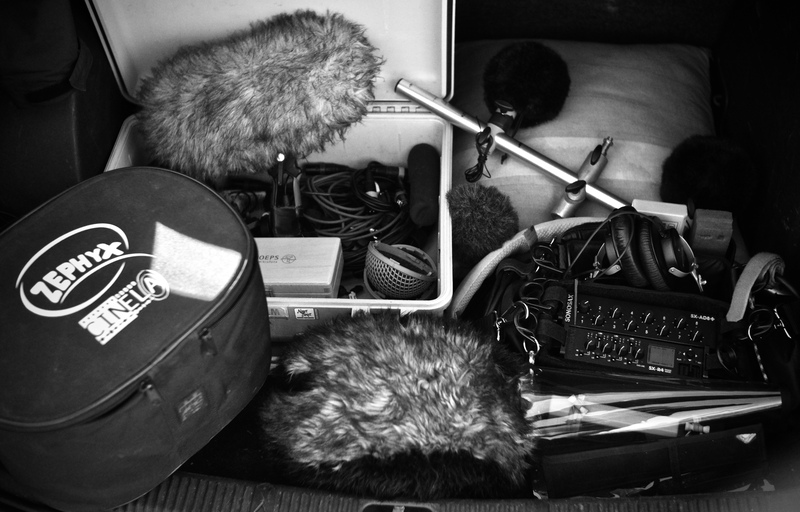 The experience of working with sound designers and sound recordists, both in the studio and in the field, openend my eyes and ears to the benefit of working with creative, high quality recordings. Sound effects are not necessarily just a bunch of random sound clips; they can be immersive and inspiring when they are recorded within a certain concept and a specific purpose in mind. If there is something I’ve learned working in the creative industry, there isn’t just one way of handling things. 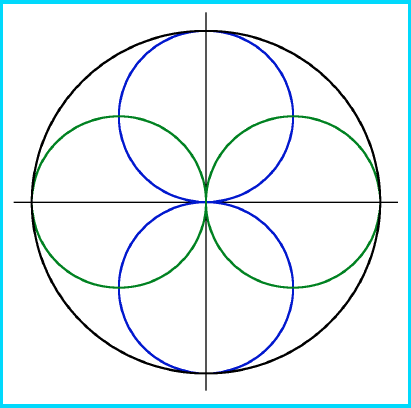 Locations, situations and conditions vary as do projects and creative workflows. Sometimes it is best to record in a controlled environment, such as a studio. Other times I find myself rigging microphones on location. I am an avid fan of simultaneously recording in multiple formats from different points of audition. This way of recording offers control in postproduction over the directivity within the soundfield and enhances the capability of moving from-and-towards the sound source. I try to work with what’s needed to capture the essence of an idea. I basically record sound in any recording format: from Mono to Surround. 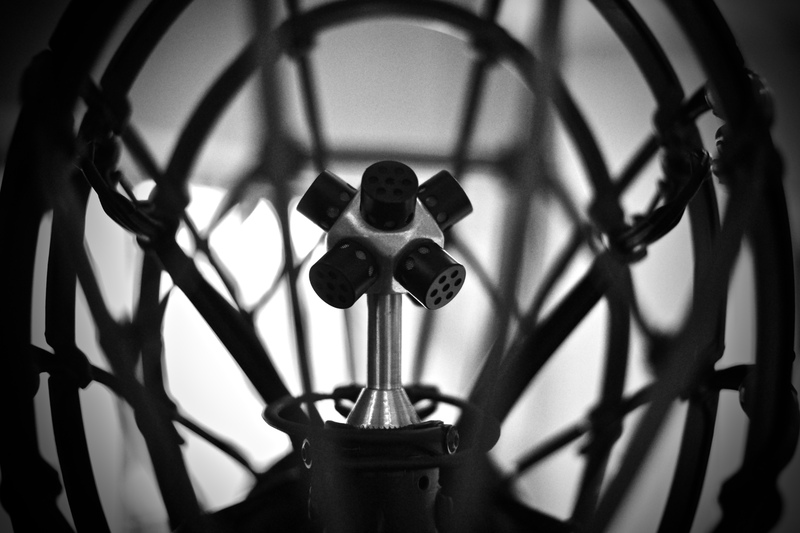 From 1st-and 2nd-order Ambisonics to Williams Surround, from Double MS to MS Stereo, from Blumlein to Binaural. Experiences in the past also led to working with contact microphones, hydrophones and BLM’s. Although high quality sound recording often demands specialist equipment, for me sound recording is not just a matter of ‘what kind of gear you use’. It’s the idea behind the sound that I am are trying to capture and the creative process that evolves from working with specific sound ideas that fit within the concept of a story.